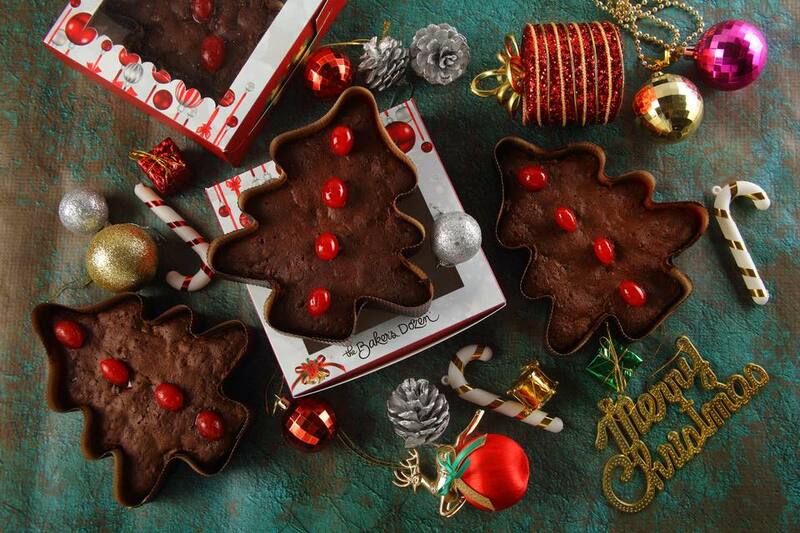 Theobroma is kind of a legendary shop, well known for its brilliant cakes and desserts. If you haven't bought a cake from Theobroma in Mumbai, then you better mark this thing off your bucket list because it's totally worth it. 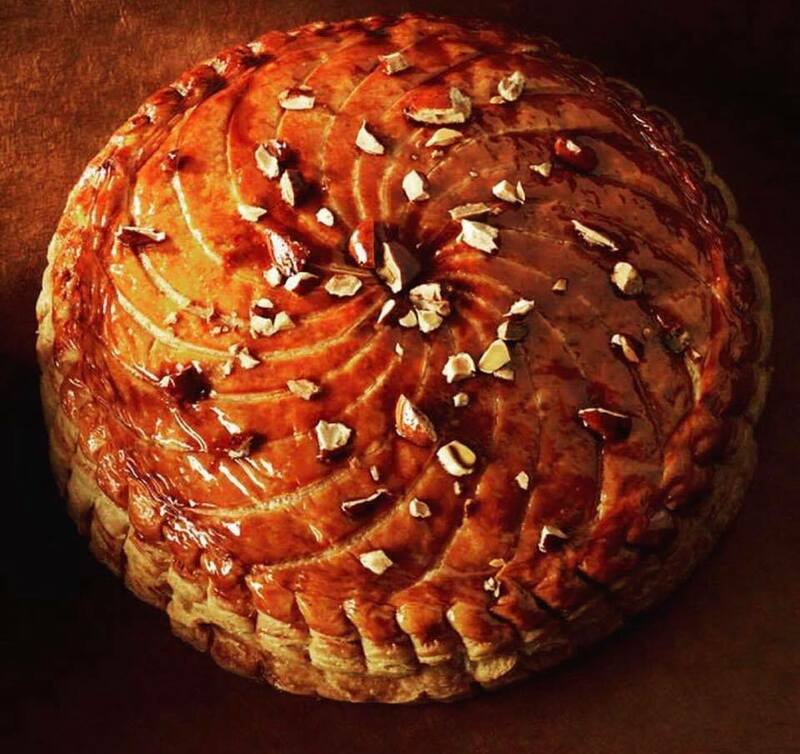 You will adore the stunning range of cakes, croissants, pastries and what not! 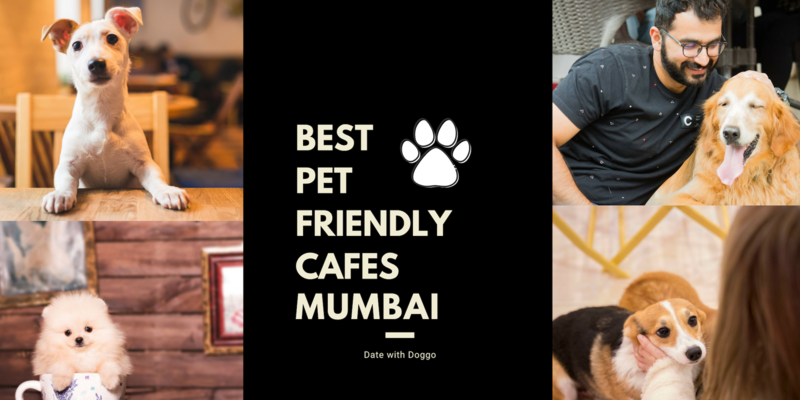 So, go and spoil yourself at this awesome cake shop in Mumbai and we promise you that you won't be disappointed. When you can best cakes in Mumbai, you simply can't ignore Vanilla Beans! Just one of the best bakeries in Mumbai selling delish cakes, Vanilla Beans is one sinful bakery that will get you hooked like never before! You simply don't say cakes out loud in Mumbai and not visit this stunning place called the Boston Cupcakery. 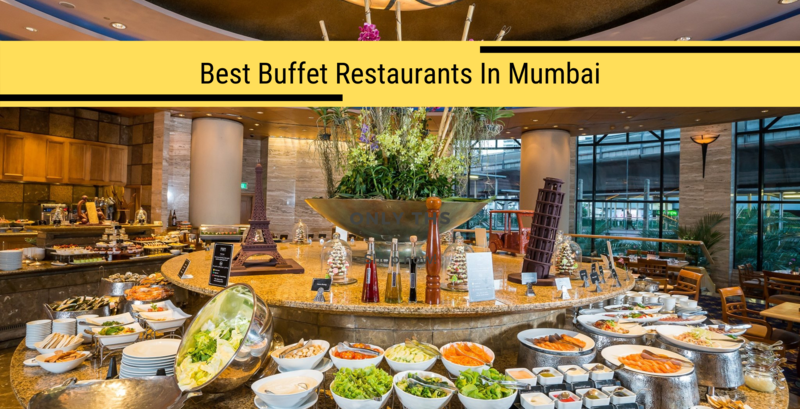 Counted among the best bakeries in Mumbai, it has a broad menu of cakes that will definitely appeal to your taste buds and if you are all about the sugary sweets, this will be a heaven for you. When we say Melting Morsels, think cute because it's all about cute things at this super charming pastry shop! This good ole fashioned shop is all about colors and interesting things. Everything at Melting Morsels begins with creativity so if you have a never-ending appetite that says rejoice in desserts, Melting Morsels is the place! 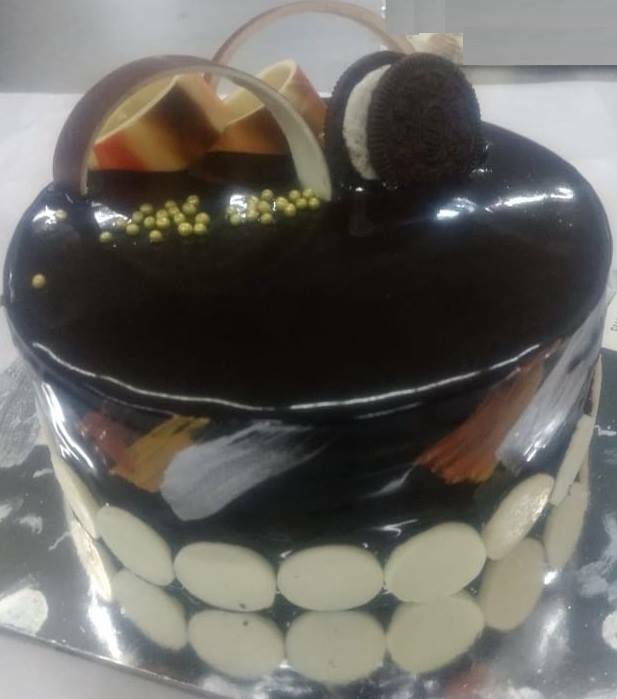 Delight yourself with some delightful cakes at Indulgence! 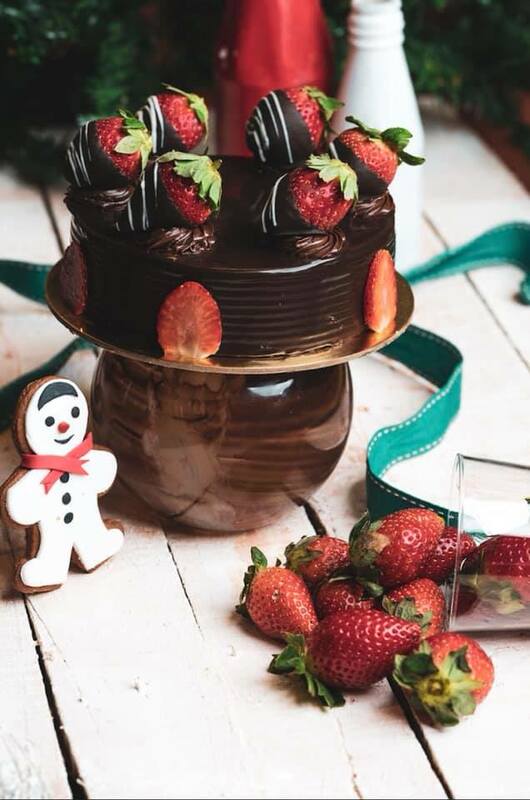 Your love for all things sweet just got a new name and it's all about indulging your fancy with the sinful choices at Indulgence. Feel no shame in saying that yes, you like it hot and sassy and happy and cutie at this awesome bakery in Mumbai. 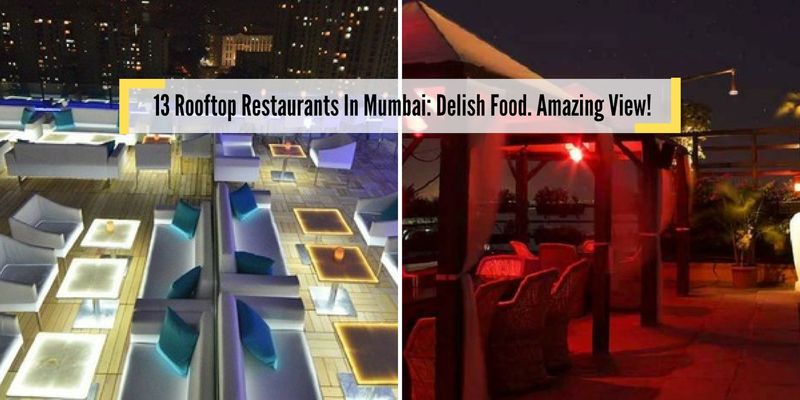 The name does full justice to the place as it's all about your satiating your darkest fantasies involving food and chocolate! 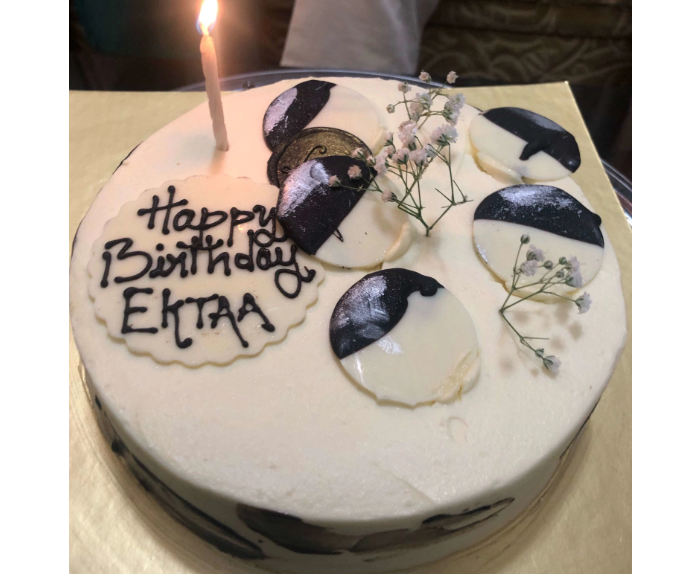 You'll love the variety of cakes here and more than that you will keep coming back for the cute customized cakes for sure. Since it's primarily a cake shop, we won't go into the ambiance details but yes, the cakes here are sure worth your money. 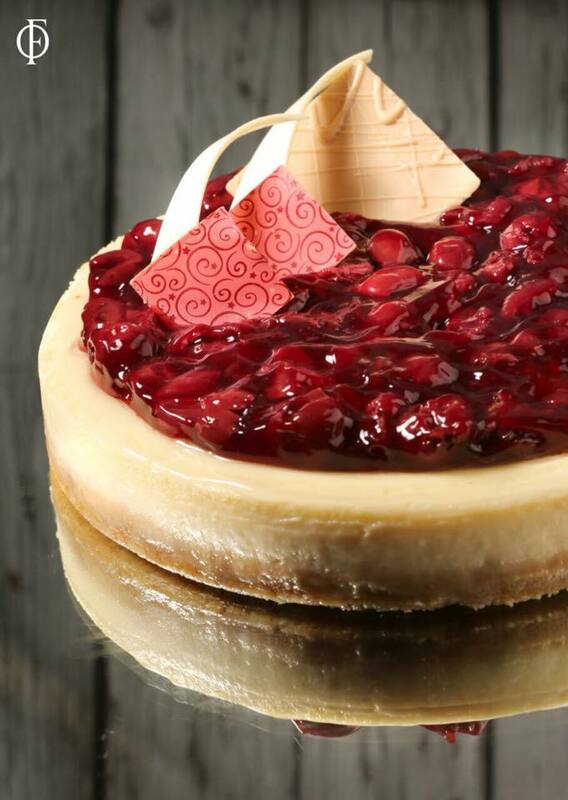 If a cake shop has cheesecake in its name, it's testimony that it's 100% worth your time! 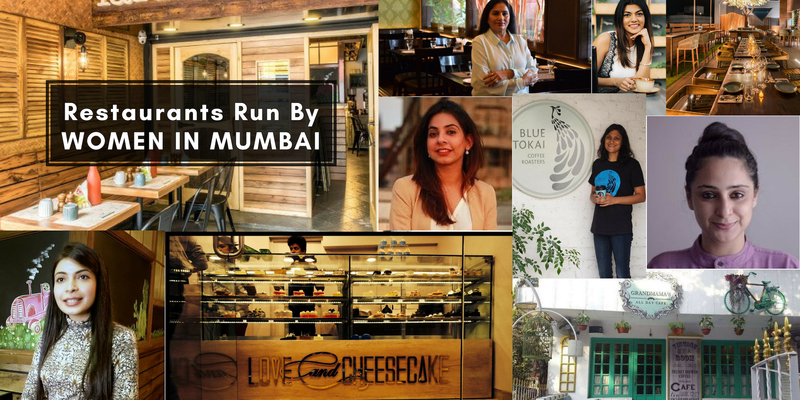 We are a huge fan of Powai based Love & Cheesecake not only because they have the cutest name but also because they have a menu worth dying for. 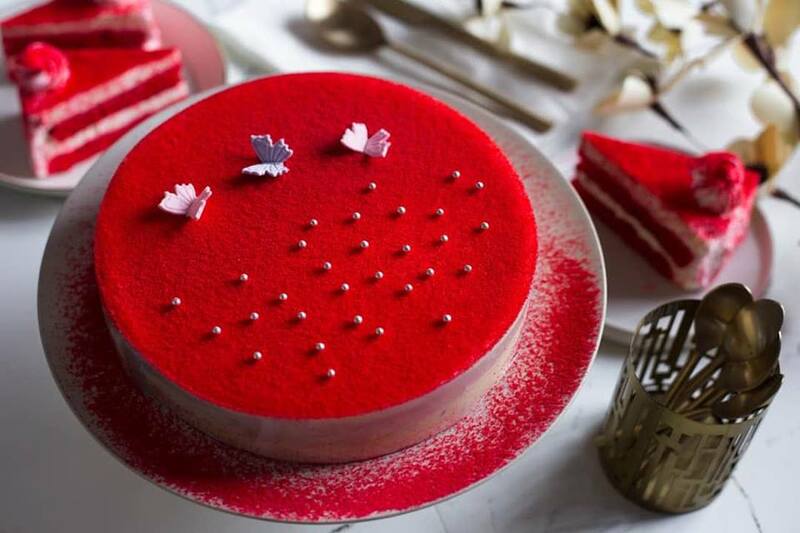 Since it has the best cheesecakes and red-velvet cakes, we are sure that you will surely acquaint yourself with the place once you visit and not get enough of it. 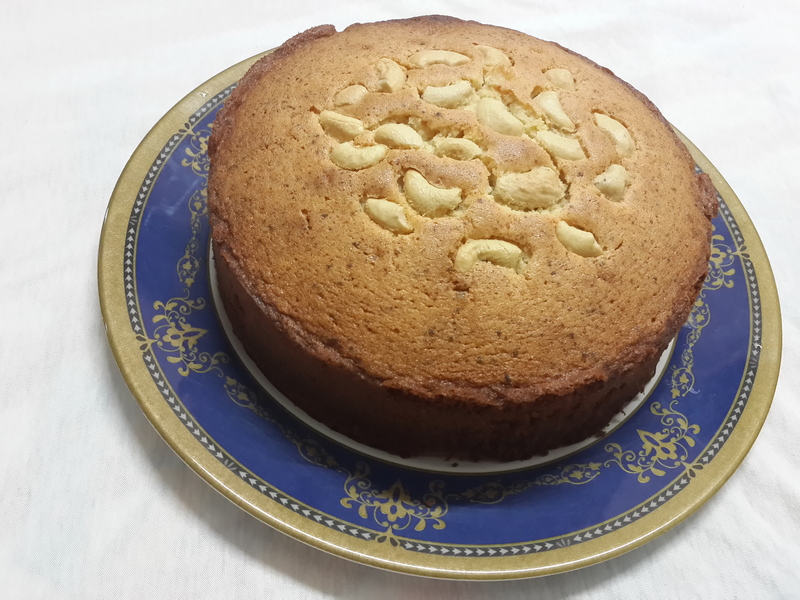 Sabina's desserts and cakes follow a certain special style that has been passed on to her in the family. 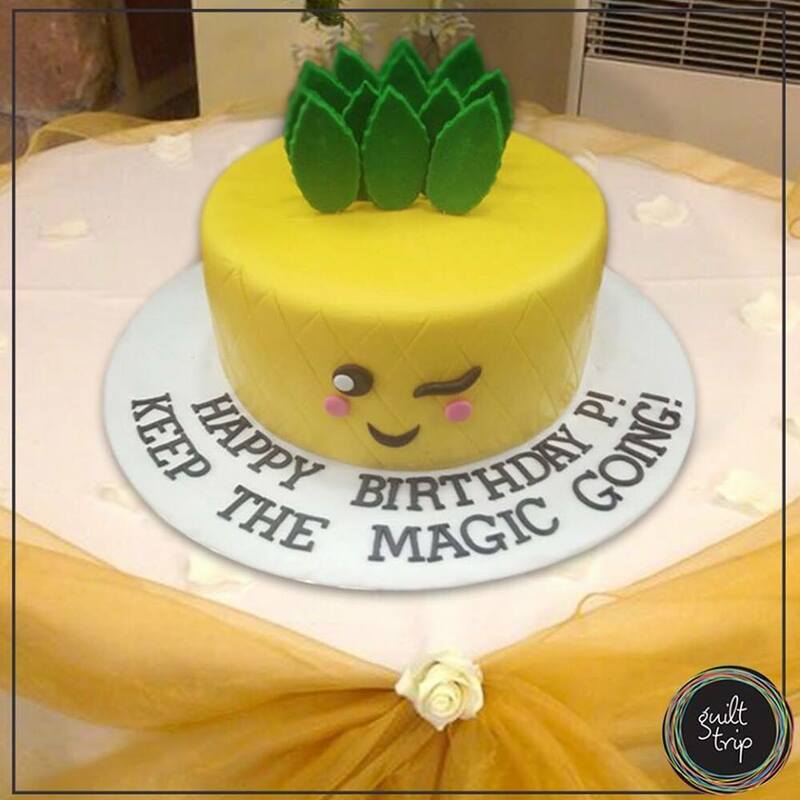 Bringing her wealth of culinary knowledge alive with masterful baking, Not Just Desserts by Sabina is hands down one of the best cakes shops in Mumbai. 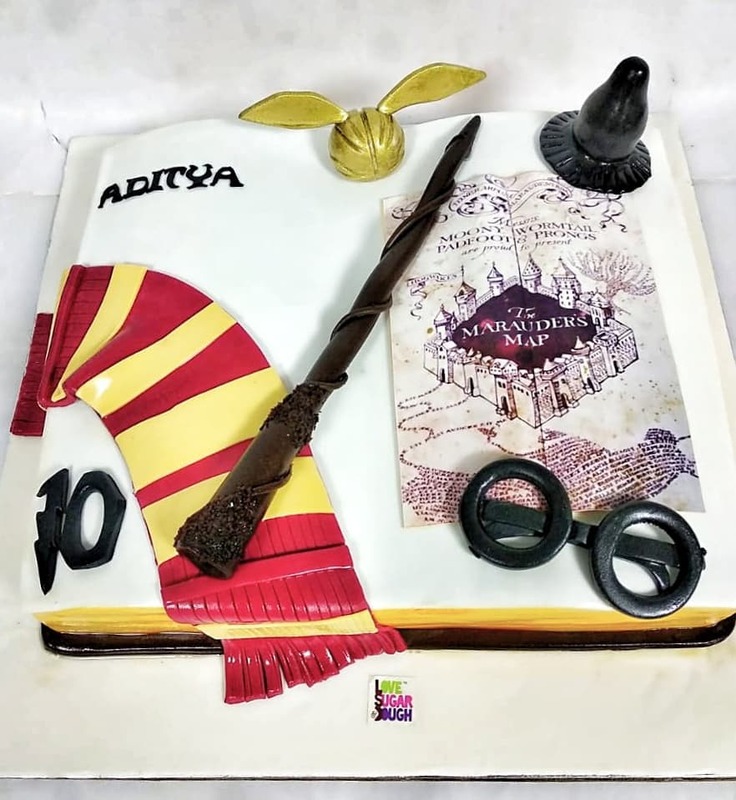 There are plenty of variations and you will find awesome options for children too so you can get your cake customized as well. 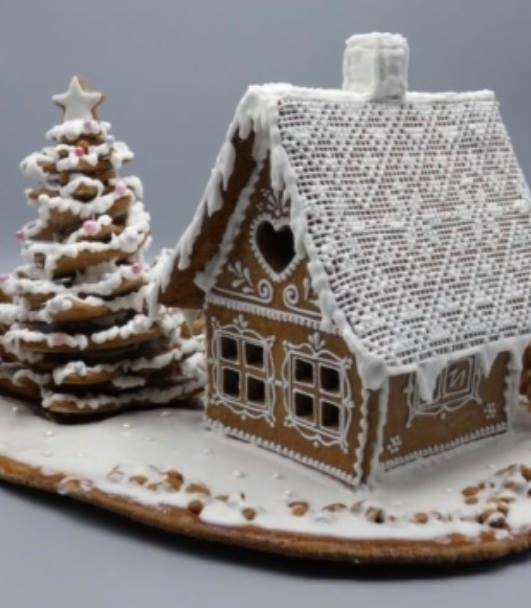 When we say Aaron's Bake & Brew House, think great variety and exquisite desserts. Yes, again, it is a cake shop and since it made it to our list, let us tell you that it's indeed one of the best. You will surely love the variety of cakes with the divine, rich taste that the awesome bakers at Aaron's never compromise with. 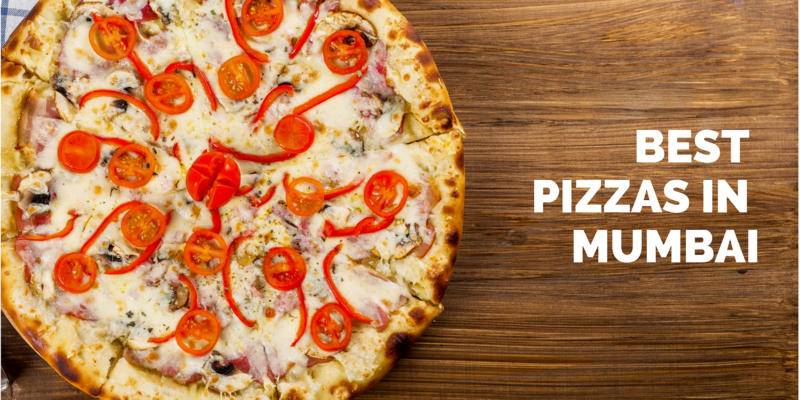 Ovenfresh is hands down a winner when it comes to delectable taste and style. One bakery that caters to mass taste without limiting their options, Ovenfresh is simply too good and yes, it's also true. 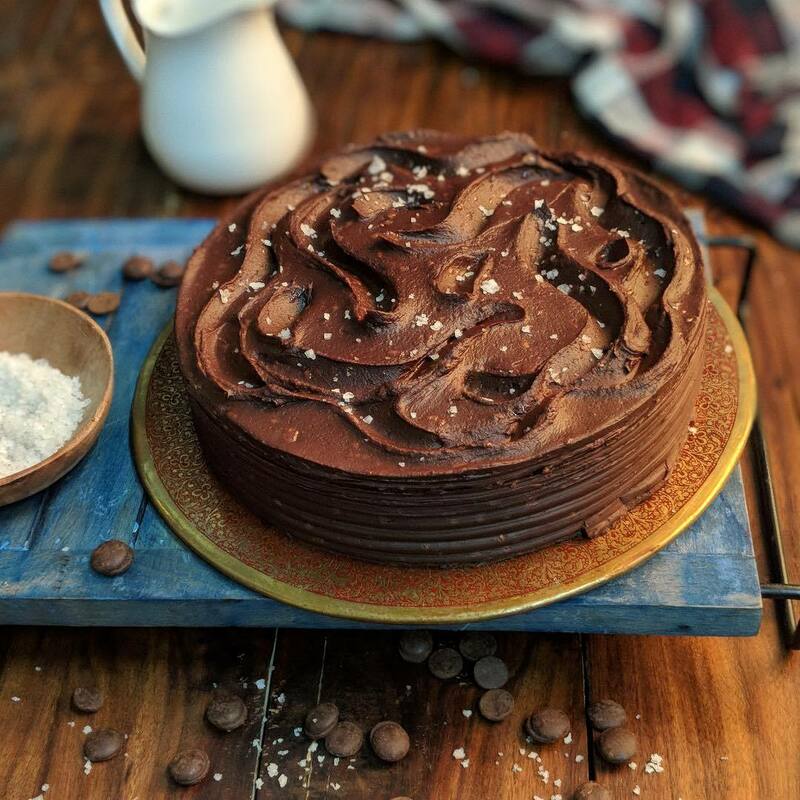 We promise you that you will indeed love the range of cakes at Ovenfresh and will pine for more once you get the taste. When in a mood for something sweet and happy, head to the Baker's Dozen! 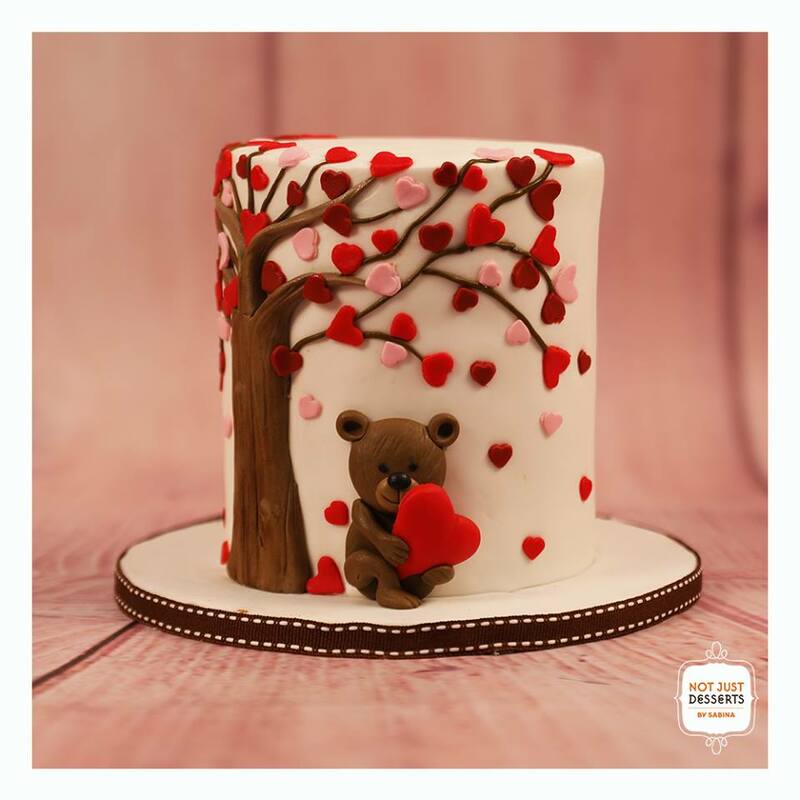 We are talking about it and we must assure that the Baker's Dozen is indeed one of the best cake shops in Mumbai worth the chatter. 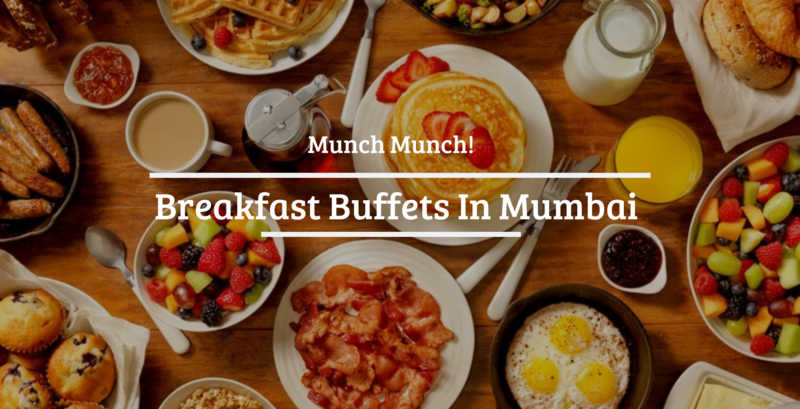 If you are not much of a foodie, even then the vibes will appeal to you as the menu is indeed enticing with extensive and traditonal baked items like bread, croissant, chocoaltes, cakes, muffins, etc. At The Rolling Pin, you will get plenty of international snacking options so there's more to the place than just cakes. 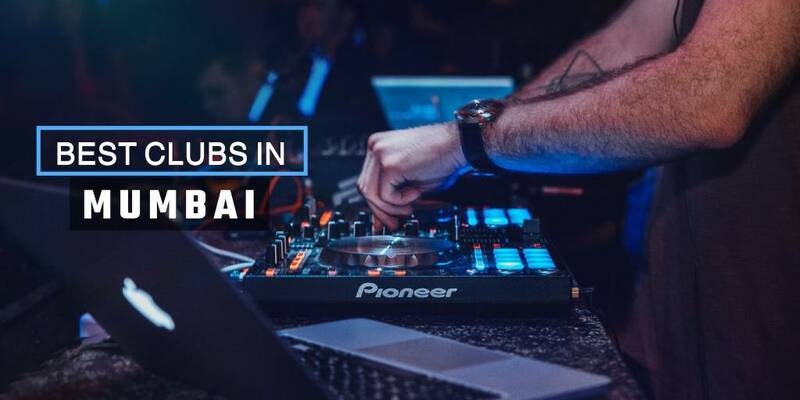 It's all about the grandeur of this informal hangout space where you can enjoy with friends but what delights us the most about The Rolling Pin is the range of stunning cakes it has. Must Haves: Nutella Cookies are the best! If the name isn't cheesy enough, we are sure you will fall in love with the all cakes cheese at Love, Sugar, and Dough. 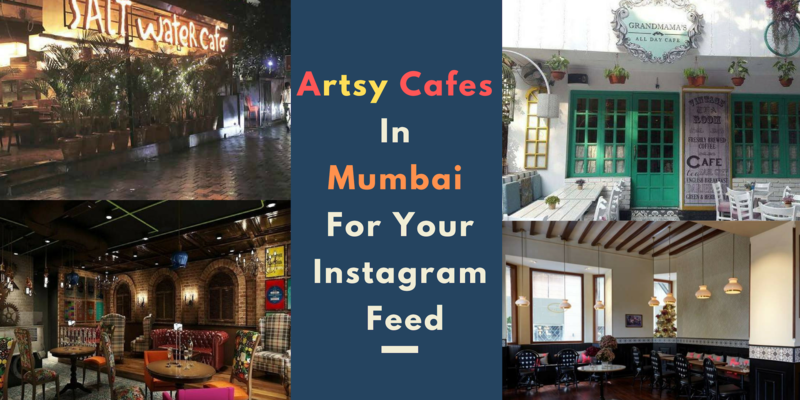 Definitely, an awesome cake shop that champions creativity in every facet, Love, Sugar and Dough is plain one place you must visit if you are out on the quest for the best cakes ever in Mumbai. With such a hipster name, the bakery is bound to pique your interest! True to its reputation, Bombay Baking Company is actually one of the best bakeries in the whole wide world of splendid Mumbai. 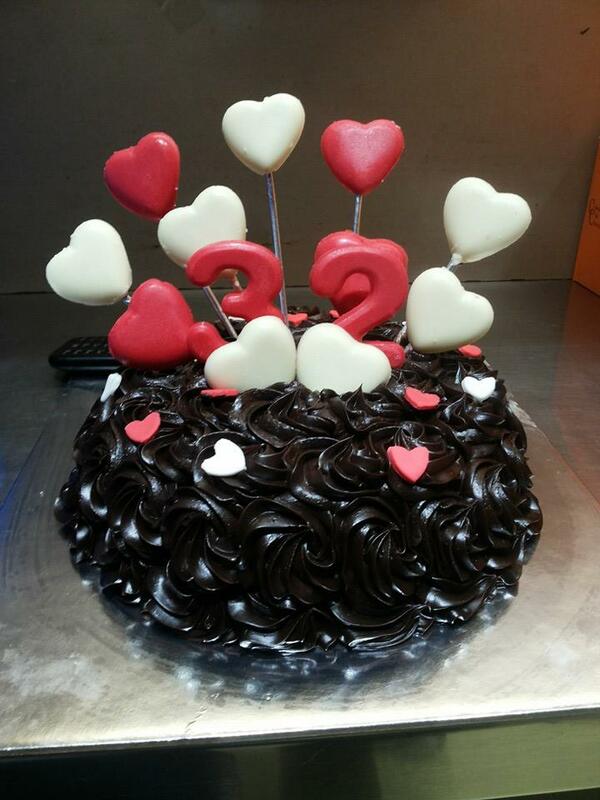 With magnificent customized cakes, you will surely love the place as the menu will spoil you with choices. 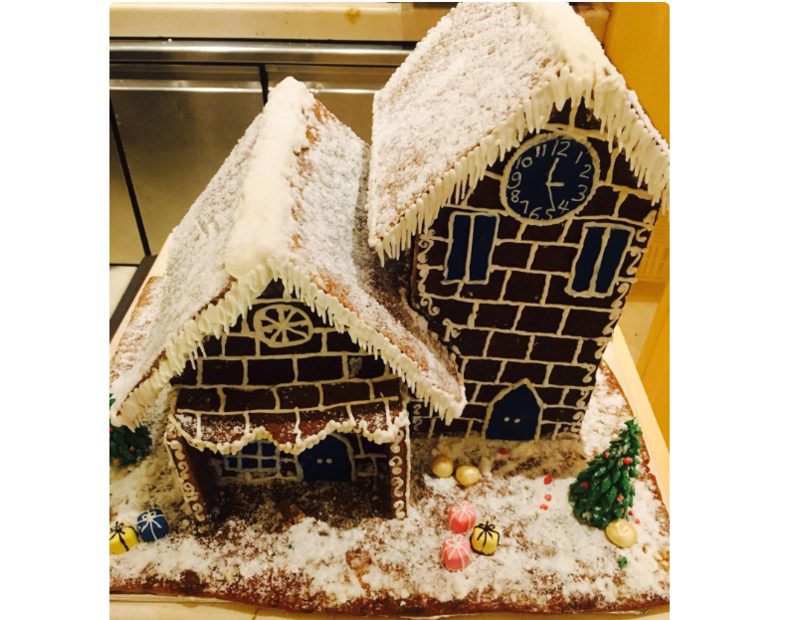 Pooja Dhingra is already a well-known name in the chef community and Le 15 Patisserie is a testament to her skills. 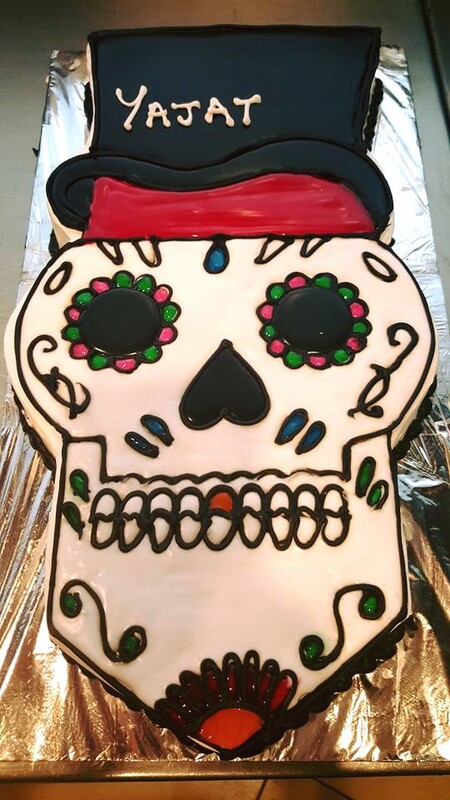 Not only are the cakes worth falling head over heels in love but you will love the creativity infused with traditional cakes. This specialty cake shop is all about making your experience classy and we are sure that you will love the renowned macaroons. Must Haves: Best macaroons ever! From awe-inspiring customized cakes to the cutest and most delicious pastries, you will find everything at Birdy's Bakery & Patisserie. 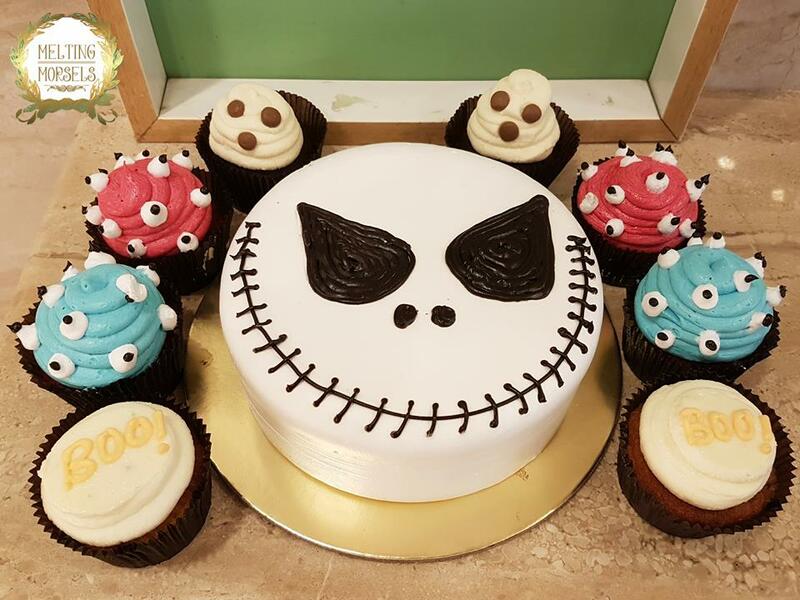 Looking for a cake for your kid or just need a quick sugar-y fix, just head to the Birdy's Bakery & Patisserie. 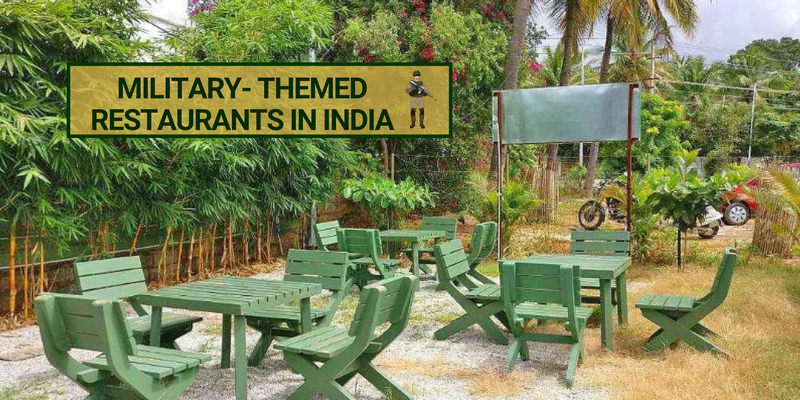 One of the best places to get your super-awesome cake at, if you haven't yet been to Birdy's, we recommend that you plan a trip right away. Led by a duo of mother and daughter, Guilt Trip is all about awesome cupcakes, macaroons, cheesecakes, cookies, brownies and all things sugar, sweet and nice. If you are in the mood for something delectable and want to satiate your cravings for the ultimate sweets, you will definitely love Guilt Trip. 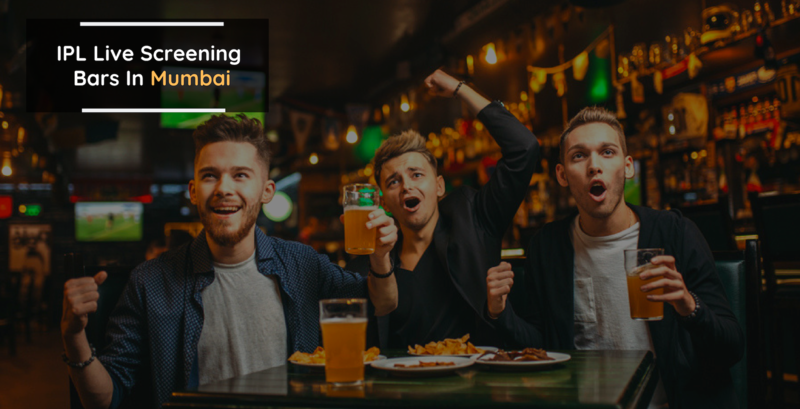 They also have an awesome range of food and beverages so you will have a happy time eating off your worries without compromising with taste. 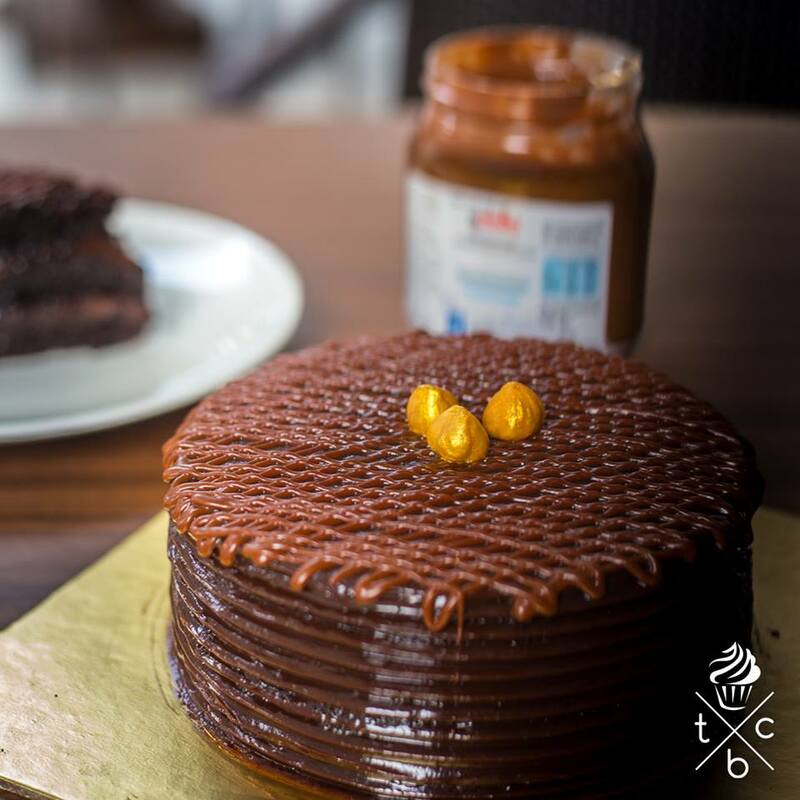 Joseph Carvalho's legacy is definitely worth some praise as the American Express Bakery is where you will find some lip-smacking and sinful delights. The freshly baked bread and the cinnamon rolls will get you in the mood for some good food and if you happen to love all things authentic, American Express Bakery is where you should be. 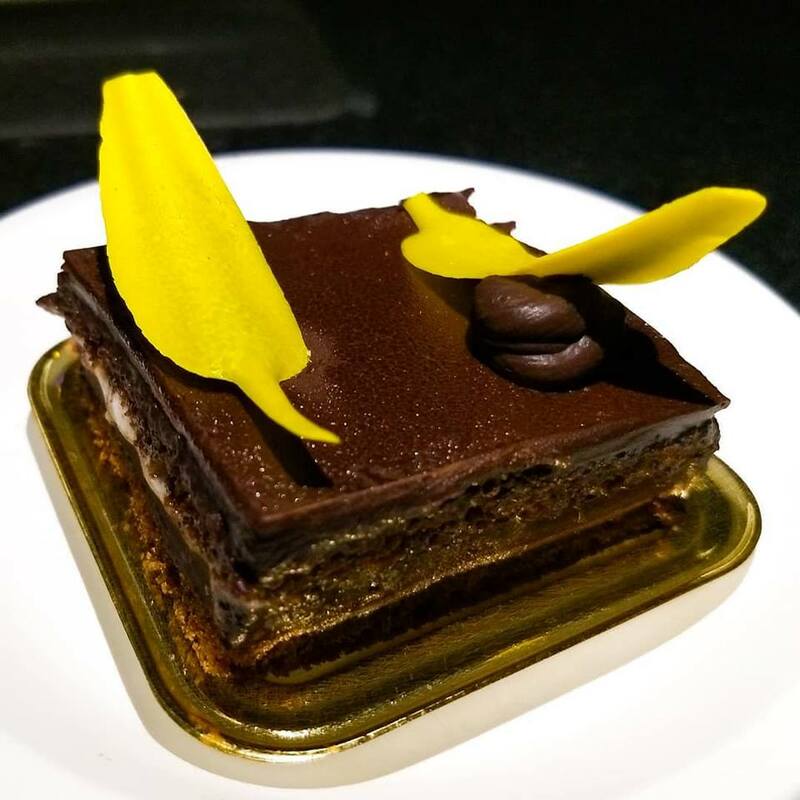 With a classy ambiance, La Folie is one stunning place that offers amazing desserts and cakes. A bit small but you will definitely love the presentation of the items so even if you are not in a mood to eat, the stellar visuals will attract you. 20. 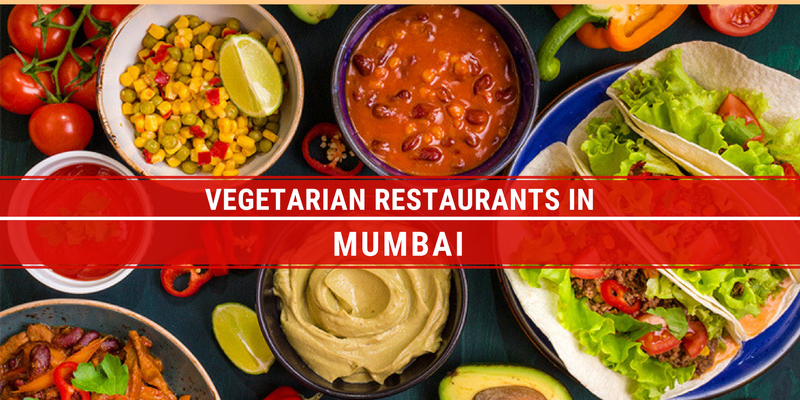 B. Merwan & Co.
B. Merwan & Co. has been called the living museum of awesome Bombay Food and it holds true to the fame and the claim because it's "THE" place where you should get a cake and something cool to drink. 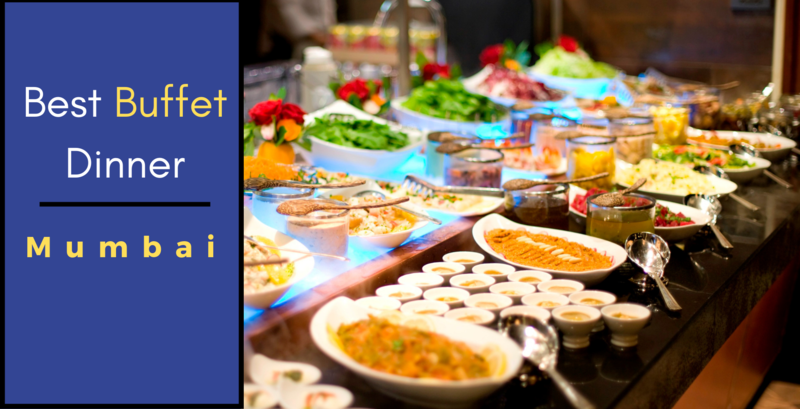 An Irani cafe, B. Merwan & Co. is a delight for those who want a taste of the old Bombay blended with exquisite cuisine. Photo Courtesy: B Merwan & Co. Ask your grandmum about the best cake shop in Mumbai and she'll immediately exclaim, Merwans! Yes, one of the best and the oldest cake shops in Mumbai, Merwans is where you go when you need the ultimate sugar fix. 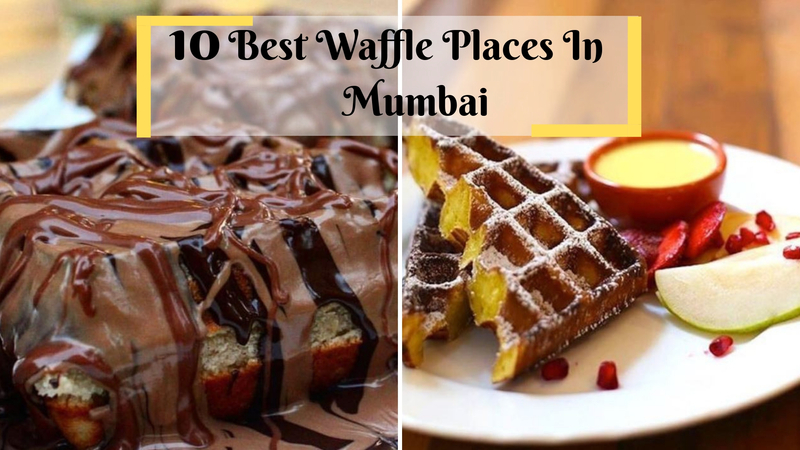 From delectable cakes to the best desserts, they have it all and since they are among the best-known names in Mumbai, we recommend that you go get your fill right away! 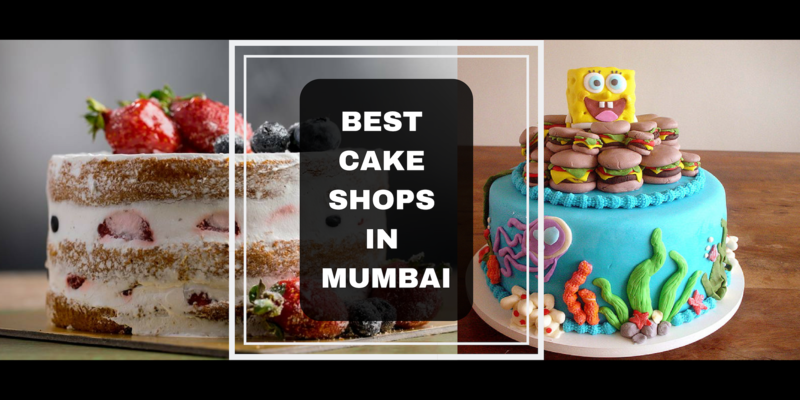 Q: Which is the best-customized cake shops in Mumbai? 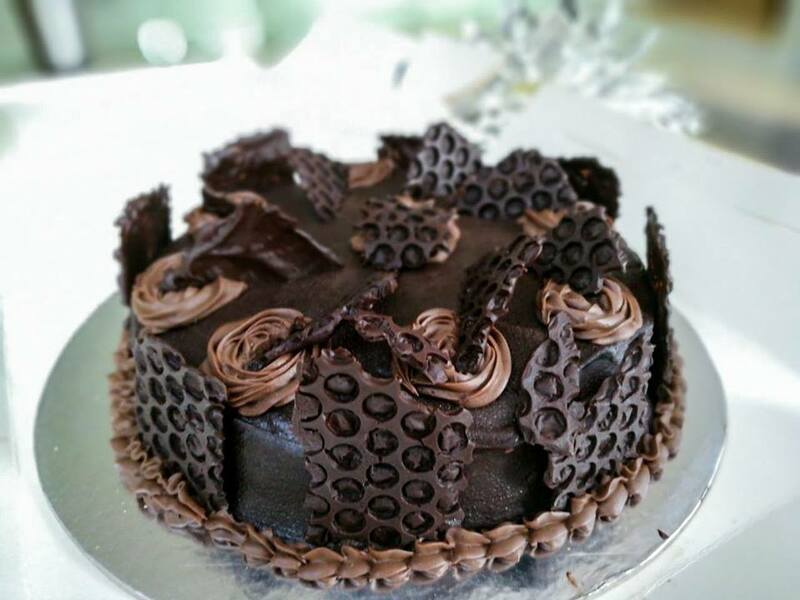 A: Boston Cupcakery, Melting Morsels are among the best cakes in Mumbai that offer customized cakes. 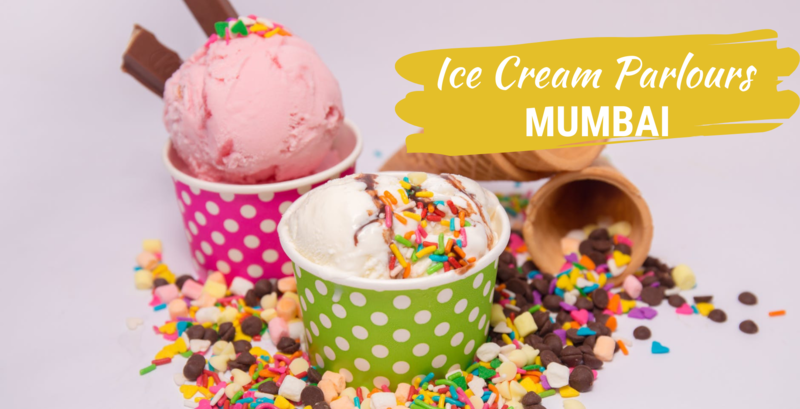 Q: What are the best ice-cream and 3D cake shops in Mumbai? 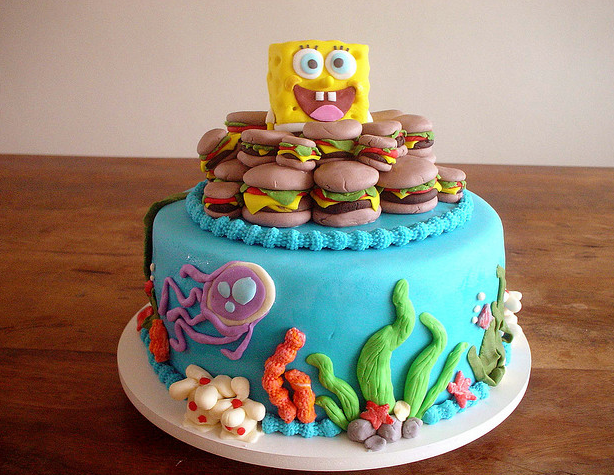 A: Theobroma & the Boston Cupcakery are among the best cake shops in Mumbai that offer ice-cream and 3D cakes. 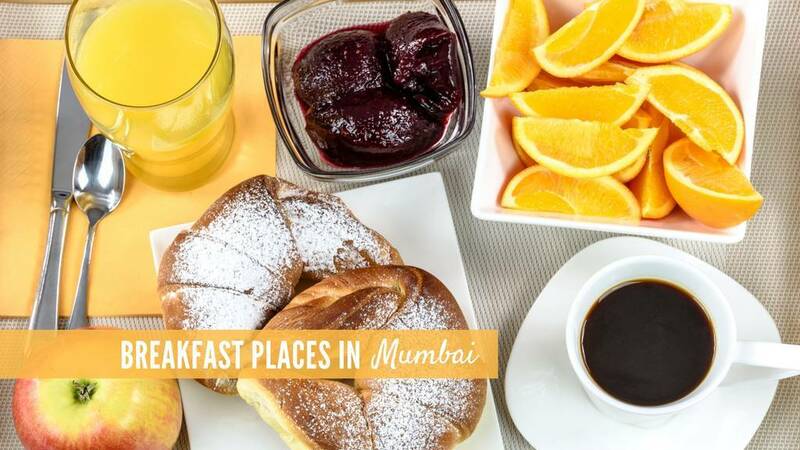 Q: Where to buy the best plum cake in Mumbai? A: If you want the plum cake of your life, go with Merwans.